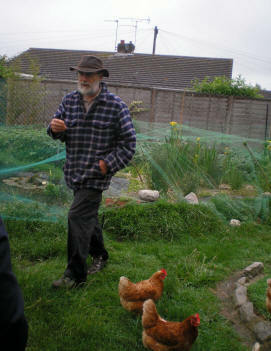 This chap in England is systematically turning his suburban home into an ECo-home. 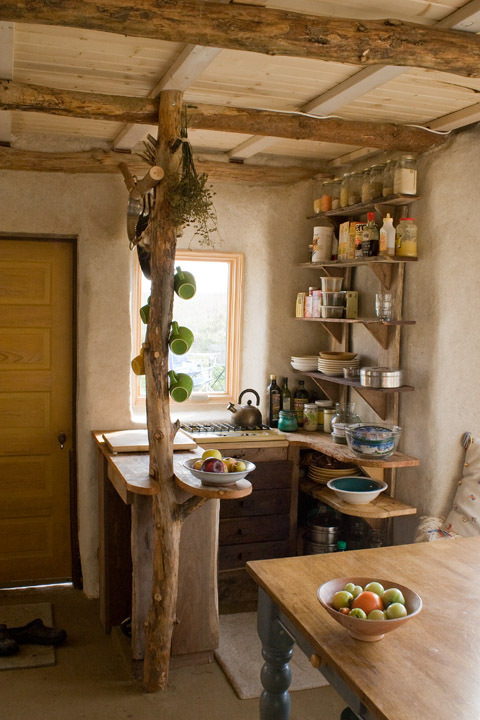 He has a reed bed for recycling grey water, solar water heating and power generation, permaculture gardens and so much more, an evenings surfing just on one site. I do wonder though how well his neighbours cope with his singular vision? I hope they can share his views. It seems that we are most definately not alone! 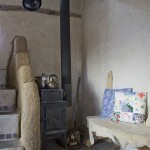 This morning I found another blog all about living large in small spaces. 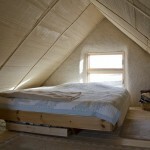 My name is Kent Griswold and I am developing this blog because of my love of small spaces. 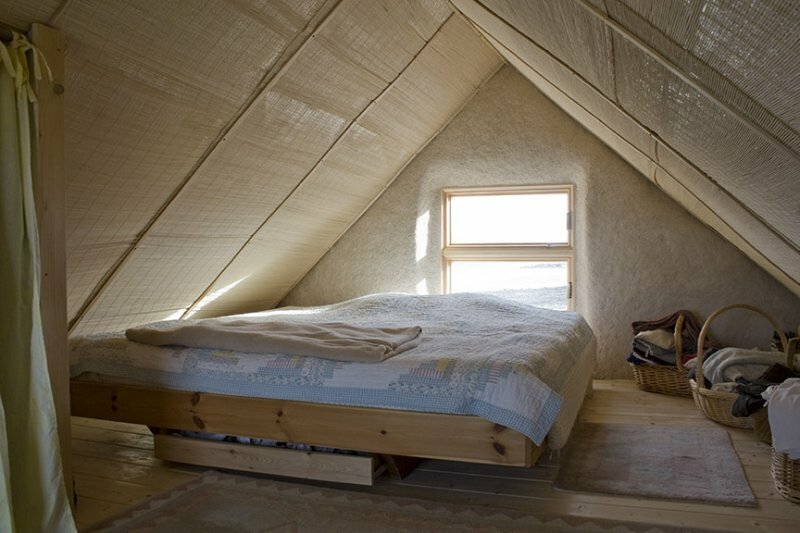 I have always dreamed of having a cabin and have done research over the years. Tiny houses have also become an interest to me in the last couple of years. 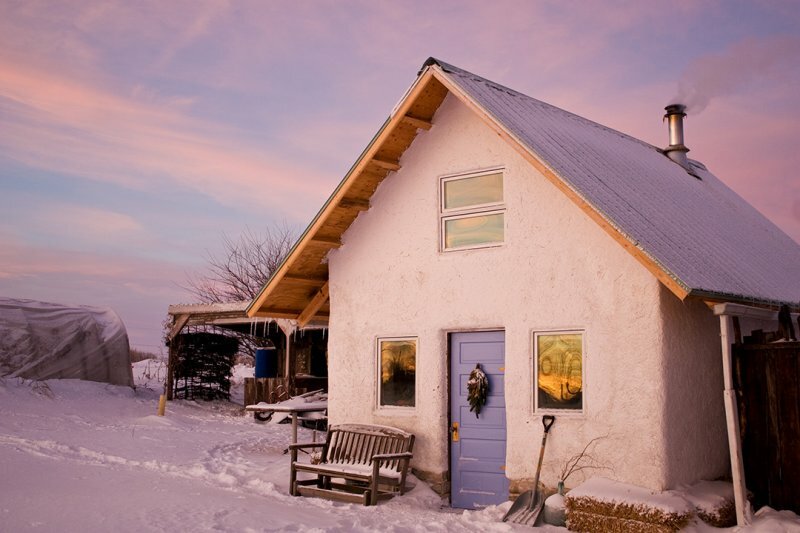 The goal of the tiny house blog is to discover the different options available for a person looking to down size into a tiny house or cabin. 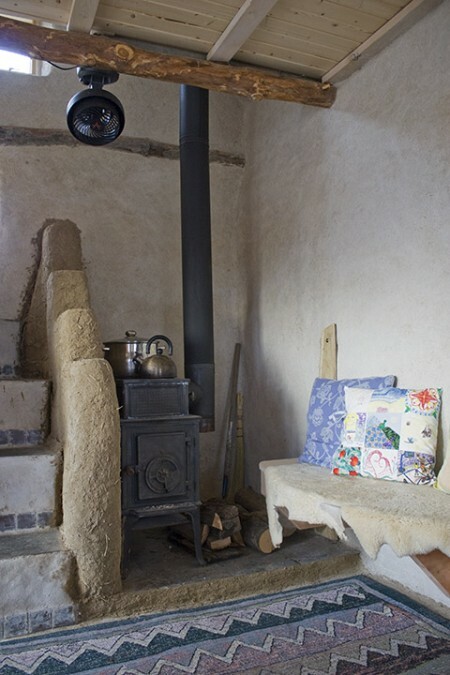 I will be looking at different type of construction, from logs, to yurts to modern and the unusual. I will also do book reviews, look at alternate energy for heat and electricity. I want to encourage feedback and ideas to make this an informative blog. Stories of people who are living this dream. 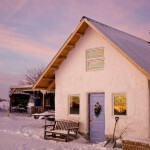 Pictures of tiny houses and cabins, etc. My goal is to publish weekly and more if possible. Thank you for sharing in this experience with me. To address the need of saving the environment, the use of an electric vehicle is rising as time goes by. With the increase use of EV, it simply means an increase demand to renewable energy. 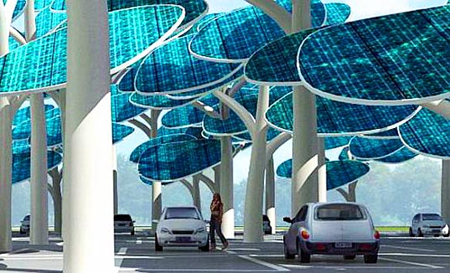 This concept made designer Neville Mars convinced to create the solar forest. 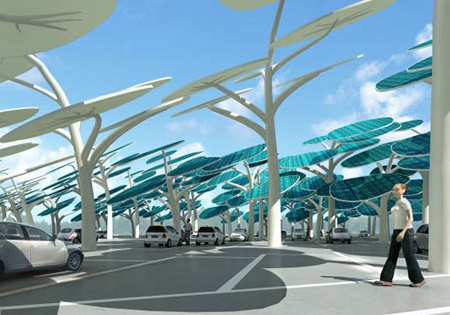 The solar forest has trees that are composed of photovoltaic leaves, which is responsible of collection solar power. Each of the trees’ trunks has a power outlet available for use in order to charge up an electric vehicle. Aside from charging, the photovoltaic leave also provides shades to ever car and its users while charging. Having grown up in South Africa where having blistered palms was part of the summer driving experience the idea that you can have renewable energy, and shade to park in is incredible. Anyone want to predict how long till this is a reality? My guess by 2020! 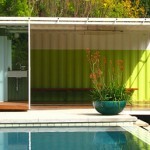 Designed by IC Green Inc, the recycled shipping container house is just another addition to the green container architecture that we have in the world today. Aside from the recycled container as its main material, this wonderful green housing boasts off their numerous green features inside the house. 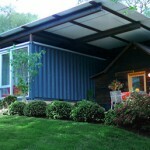 These features include the eco friendly finishing materials used inside the house. 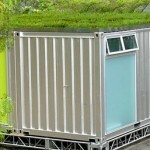 The green roof this eco-house has is another eco-friendly feature that made the IC Green Inc. is proud. This house is energy efficient as well with its radiant floor system, highly insulated envelope to minimize the overall demand for energy. Solar and geothermal energy system can also be installed upon request. 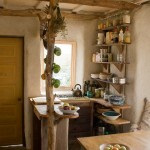 It seems that many tiny house dwellers are single, this miniature home is all set for a family. Really neat pictures of both the family and the cosy cabin. 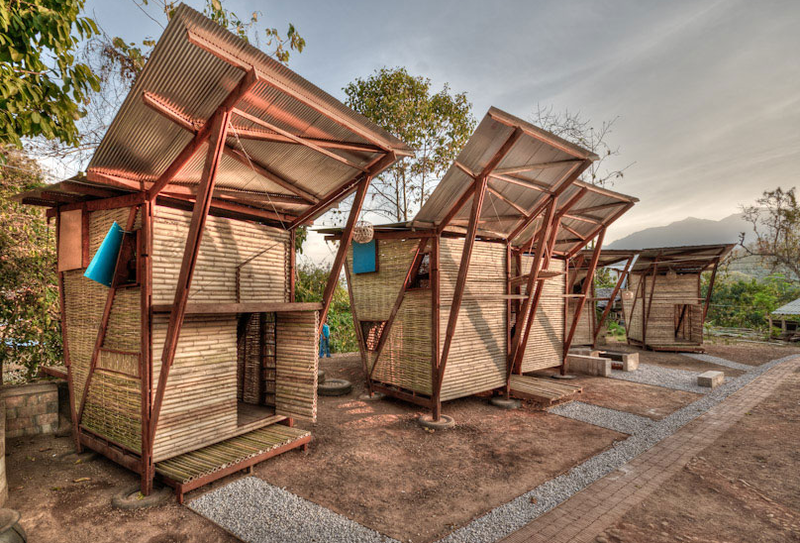 These housing units at a Thai orphanage look really funky. I assume that it doesn’t get cold very often! Living with small footprints and making the best use of the resources we already have is a must. I came across this site and article which are thought provoking and really good advice too.